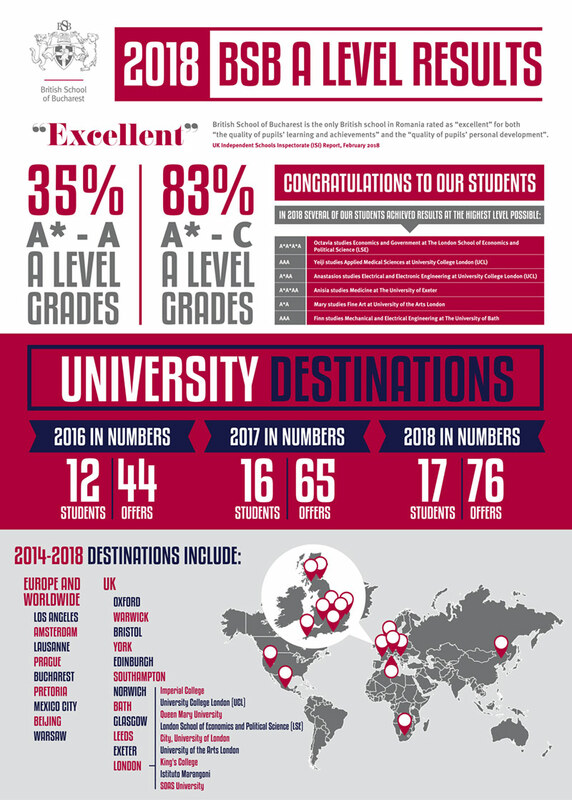 Most of our students move on to university on completion of their A Levels, with the clear majority taking up offers from their first-choice institution. Many pupils progress directly to university, while others choose to pursue a gap year project first. The sphere of university destinations chosen by our pupils is becoming larger, both in terms of the number of UK institutions and courses, and applications to a diverse range of countries arising from an increasingly global perspective. American universities in particular are featuring ever more prominently, with many students attracted by the Liberal Arts model and the high quality and range of campus facilities on offer. European universities are also beginning to attract attention, along with more distant destinations such as Canada.